. Or . Toko Bag | . Or . New design from . Or . 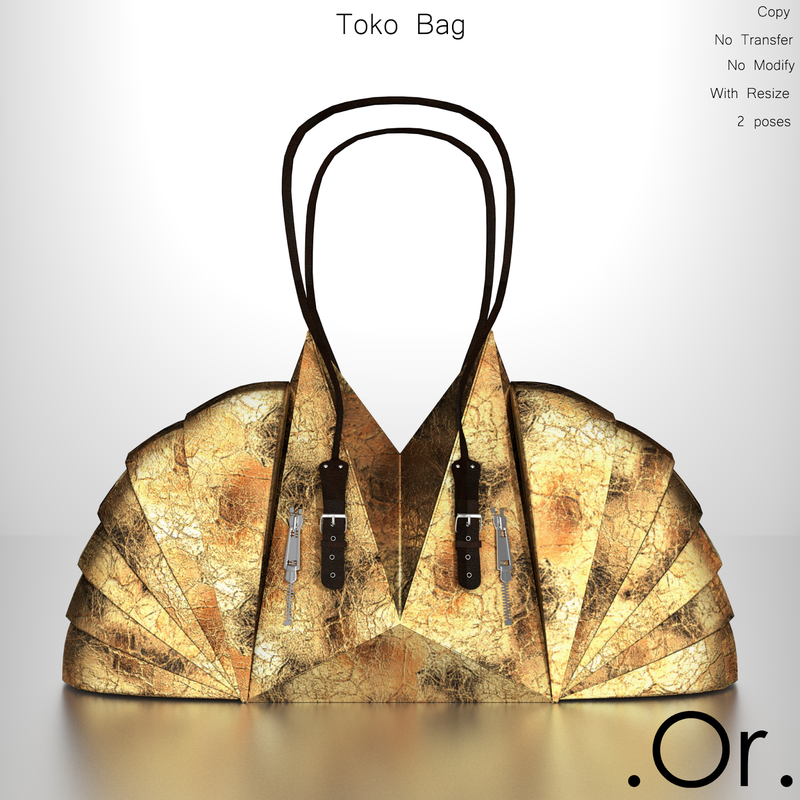 , Toko bag, available in 7 colors here. Comes with 2 options : hand bag and shoulder bag.